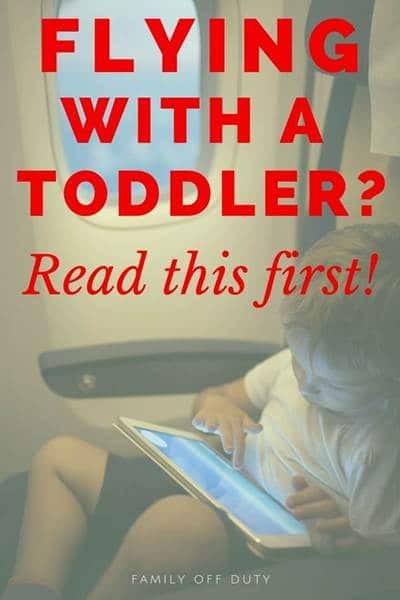 Traveling with a toddler on a airplane soon? 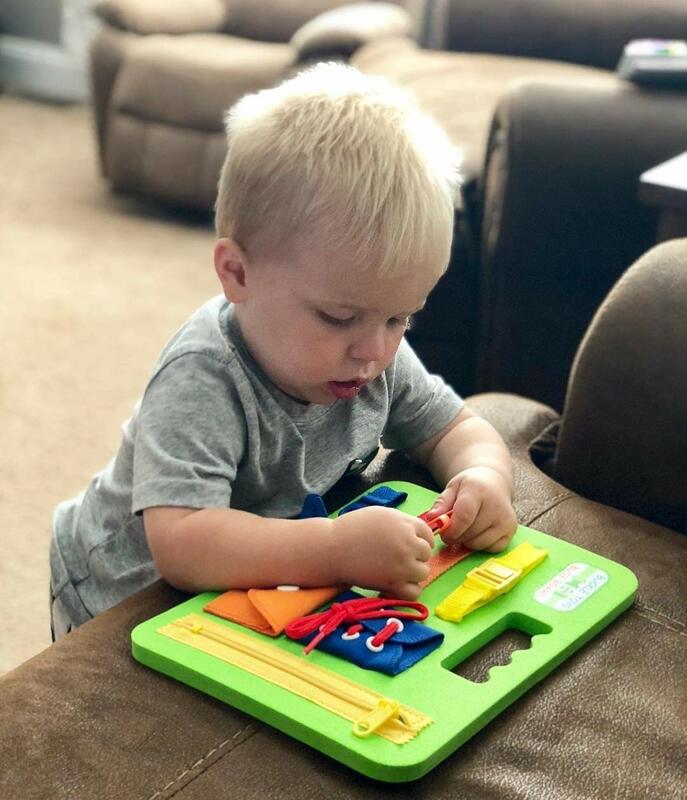 Check out my list of favorite activities and travel toys for toddlers on airplanes. I always so excited about family vacation but the truth is that I normally hate the transit. First, I am scared of planes (the older I get the worse it becomes!). 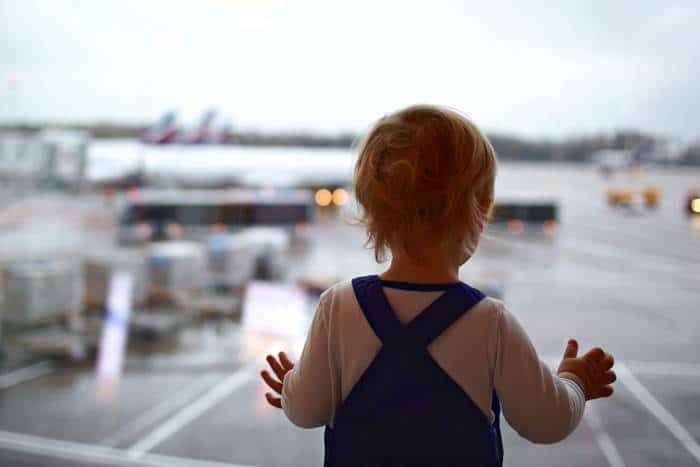 Second, it seems that everyone is normally fine at the destination but getting there with the long haul flights can be challenging for the little ones (and for us parents too!). Oh! Isn’t travelling with kids so much fun? Well, truly it is but not all the time. The stress usually starts at the airport; trying to check your luggage in, going through security, keeping everyone together and then… the wait. Wait in queue, wait to board, wait to take off, wait in the air… Too much wait! Wait is kids’ biggest nightmare! But your flight experience doesn’t need to be a painful one. 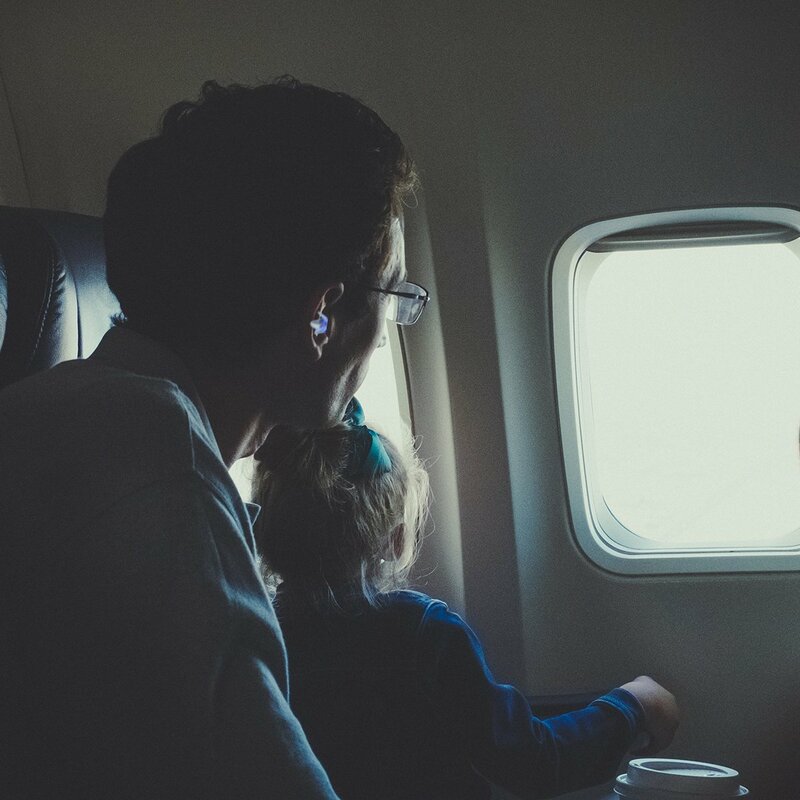 There are many ways that you can minimize all that stress of flying with kids and possibly making it fun. 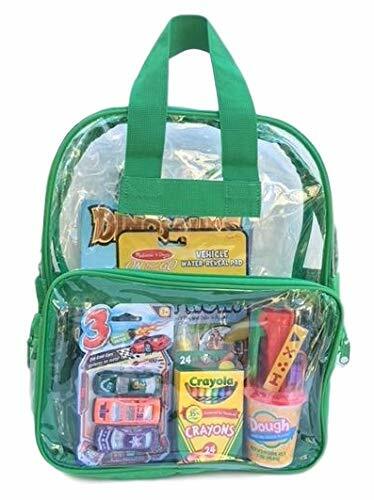 I have put together “The perfect airplane kit for parents” to make sure you, your kids and also the fellow passengers have the easiest time possible. So read on to see my best tips for traveling with toddlers on airplanes. 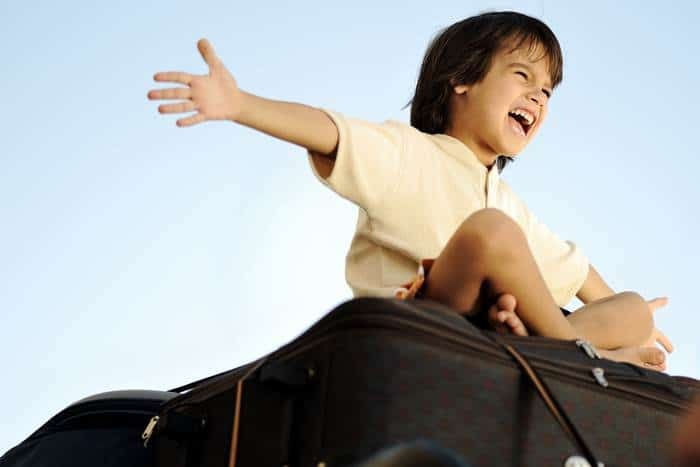 Check out the items in our list below and stay sane during your travels with children. 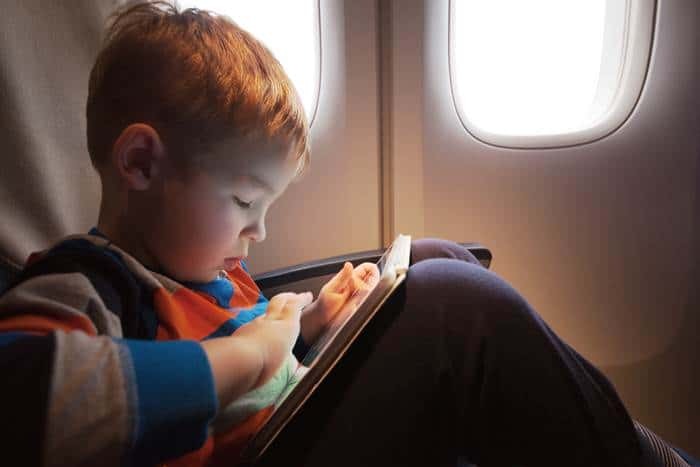 If you are travelling with toddlers on long haul flights these tips will help you and your family relax, get comfy, entertain the kids and pass the time. Enjoy! The temperature in the airplane can change considerably throughout the trip. If you are traveling with a toddler on a plane I advise to keep these at hand in case your kids need extra comfort and warmth. 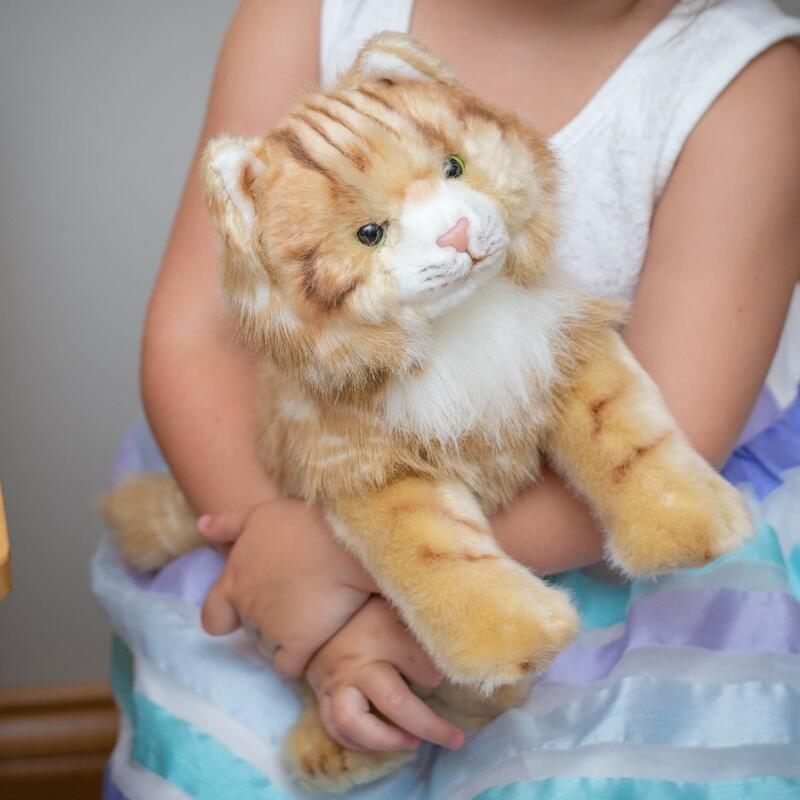 Don’t forget your child’s best friend. Small kids always have a favorite one that they want to take everywhere. But don’t lose them during travel, it can do more harm than good (#askmehowIknowit). Everyone needs comfort during flights. Don’t wait to get food and snacks in the airport or airplane, take exactly what you know the kids like and avoid paying more for the same food in the airport. I normally use a mix of healthy and “forbidden” snacks to the bag – the treats that they are never allowed. They think it is party time and everybody is in good mood. It is great entertainment for kids who are ready to play with smaller items. This is one of my best tips for flying with a toddler. 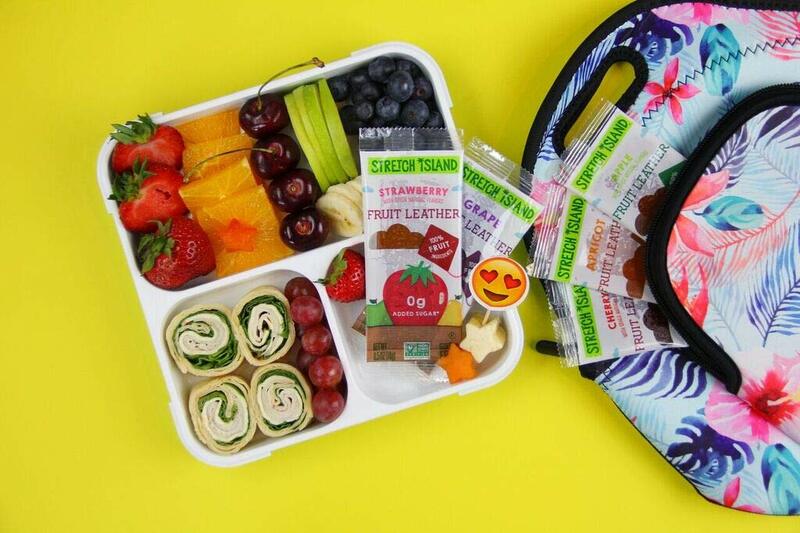 Anything colorful and lightweight can go into these activity packs: think about crayons and coloring book, self-stick felt pieces or reusable window gel stickers which will stick to most surfaces. For older children you can add a travel journal for documenting the trip and card games as these don’t take much space in the luggage and guarantee hours of fun. I am all in favor of limiting screen time but flights are an exception. I mean, they can’t even look out the window for something interesting. Long haul flights have entertainment but what I have found is that the screen position is not engineered for toddlers, sometimes you can’t move it in a way that the little ones can watch it properly. Also your kid may not enjoy what is available. Nothing like a device loaded with favorite movies, (audio) books, games and apps to keep a child happy! 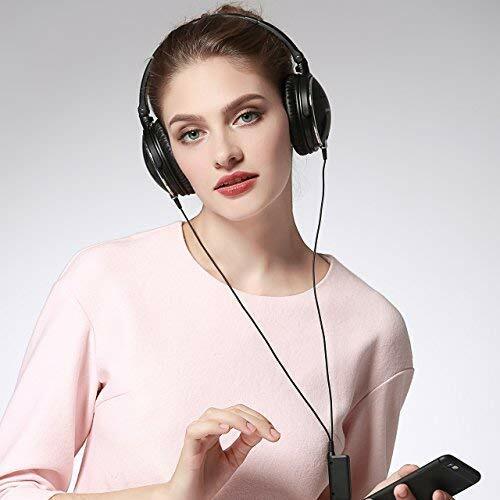 Don’t forget to take the right headphones too as the tiny ones given by the air company tend to fall from the kids’ ears. New goodies come to rescue when all else fails and flying gets tough. Wrap them up individually and give it to them slowly throughout the trip at strategic times – before imminent meltdown. These don’t need to be expensive; sometimes the little things give the most fun. These items will help you have a more comfortable trip, especially if you are flying with a toddler on your lap. After making sure the kids are fed and entertained (maybe evening asleep!) you deserve to relax. What better way to do so then with some good music? Enjoy your favorite songs while looking out the window and thinking about all the cool things you will do with your family in the trip. 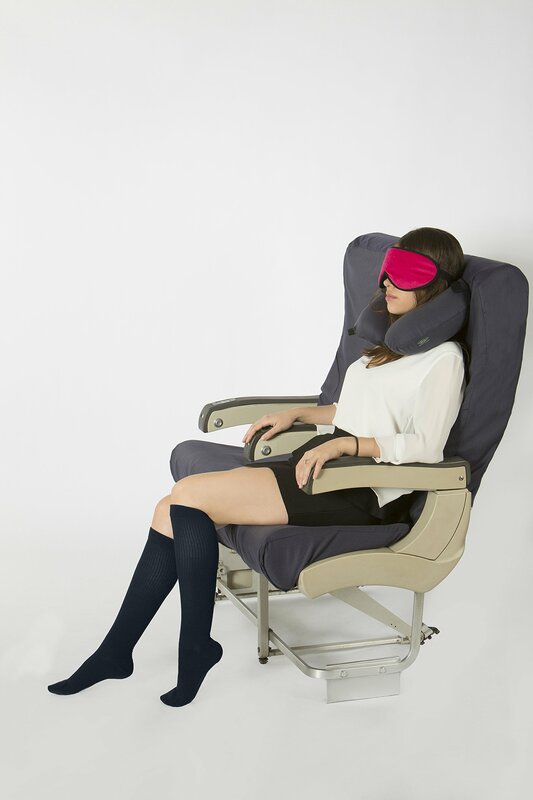 If you are like most people and travel in the economic class you will know that airplane seats aren’t the best places to relax. But little things can make it a lot more comfortable. 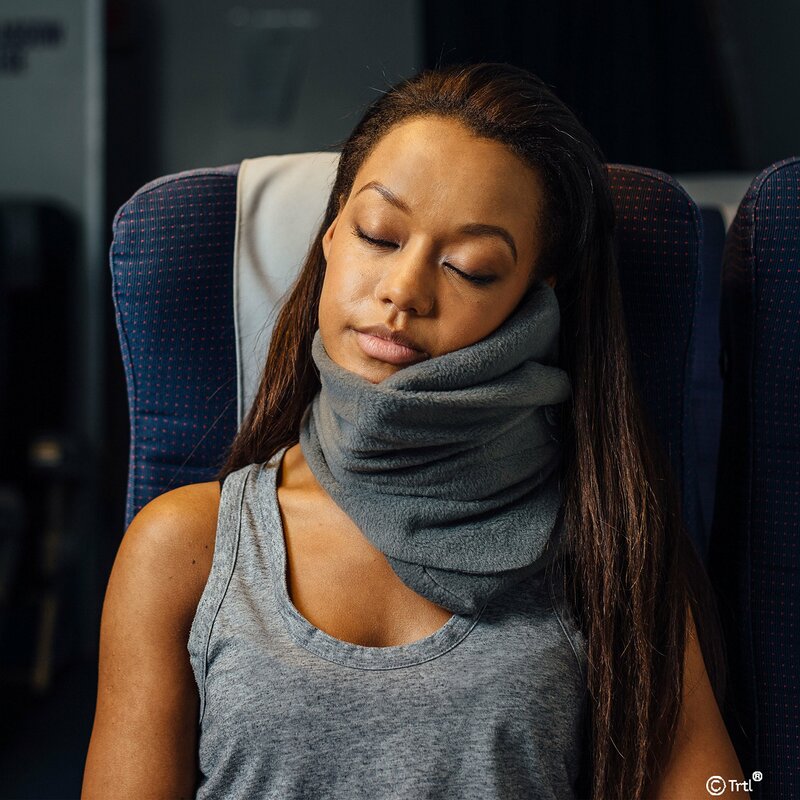 Take a neck pillow to help you rest or sleep. It is holidays after all! Another item to add to your comfort. I don’t sleep easily in flights, but the sleep hours I get are usually quality sleep. 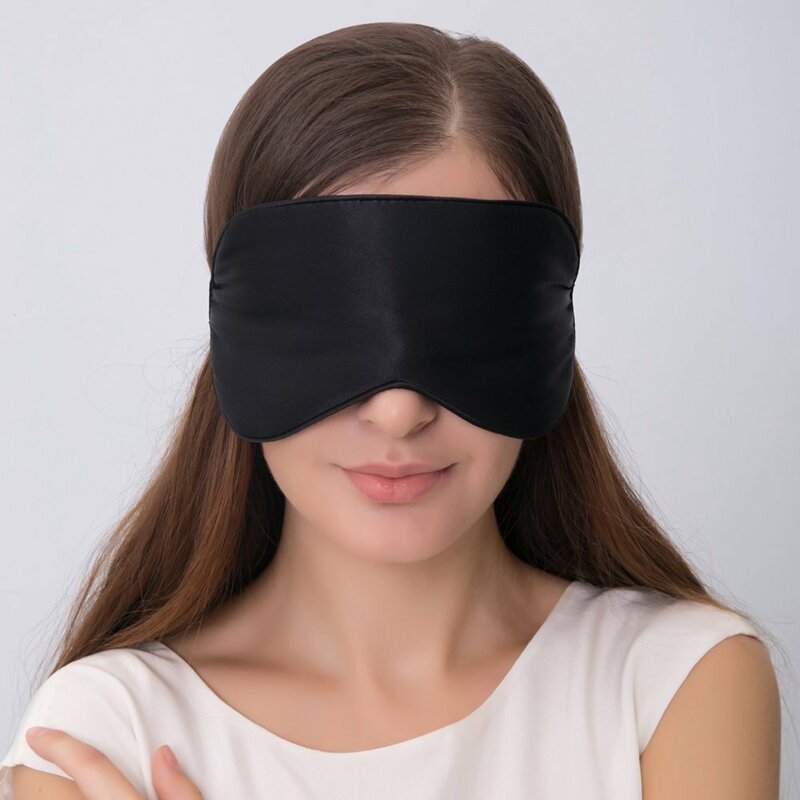 I am a big fan of eye masks because it can help your body relax from all the holiday excitement. Stimulated by the darkness your body will produce melatonin; the natural hormone that regulates sleep. Don’t forget your favorite magazine or book for flight. I take all my books with me in mykindle and I never get bored. You will have the in-flight entertainment but don’t count on it alone. It could be not working or not have interesting movies for you. The air in the airplane is so dry that you can feel it in your skin and lips. 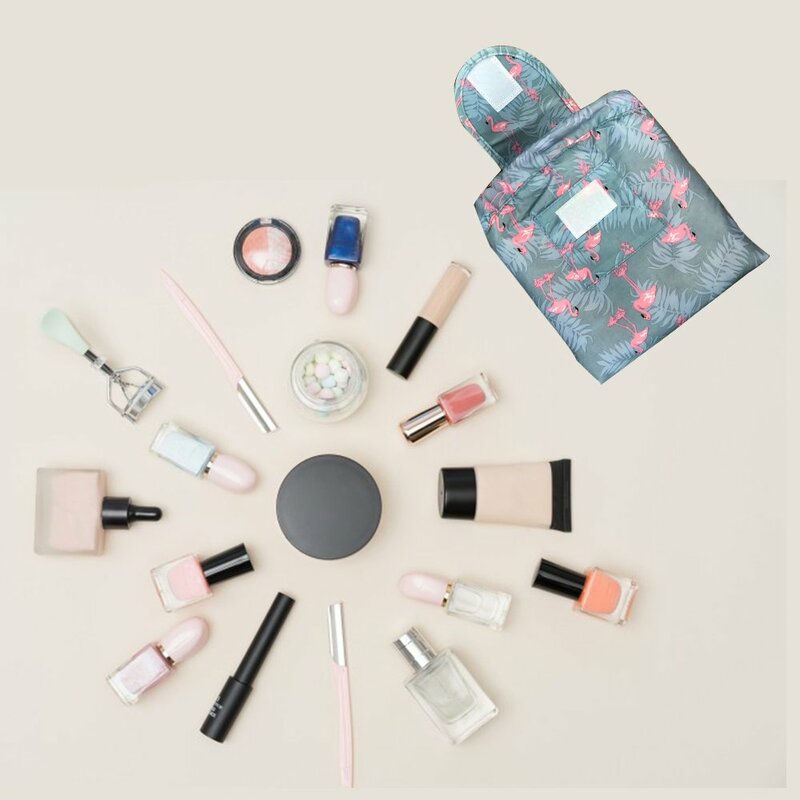 Keep some moisturizer and lip balm handy in your bag for easy access. Apart from keeping your feet warm in the air they also easy swelling and prevent blood clots and cramps. Better safe than sorry, or fashionable. Useful to cancel out the cabin noise but also to equalize the pressure on your ears during take-off and landing. This is my list of essential items that got me through countless long flights with small kids. Are are the items you always take? Let me know in comments below! Thass has traveled to over 30 countries with her young daughter and loves to share her life-long addiction for adventure. She believes that family travel is the best way to create meaningful memories with your kids. She created Family Off Duty to share her expert knowledge with other adventurous families and provide inspiration to make traveling with kids a reality for families all around the globe.